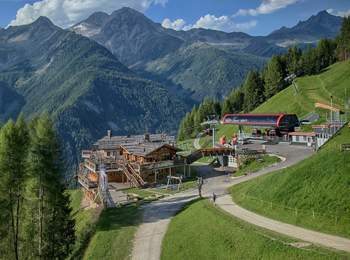 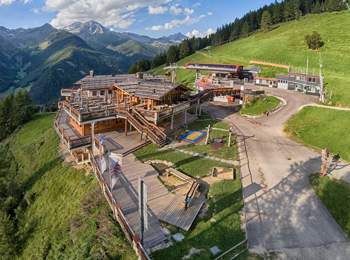 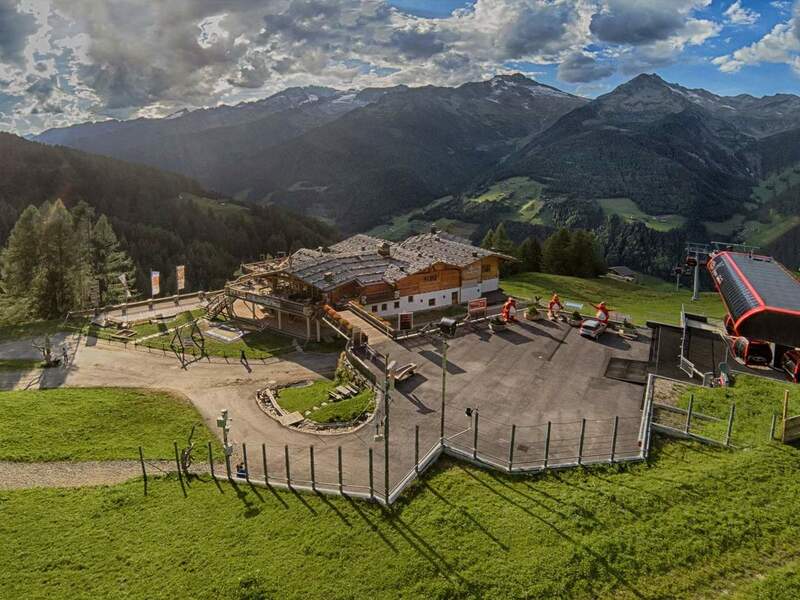 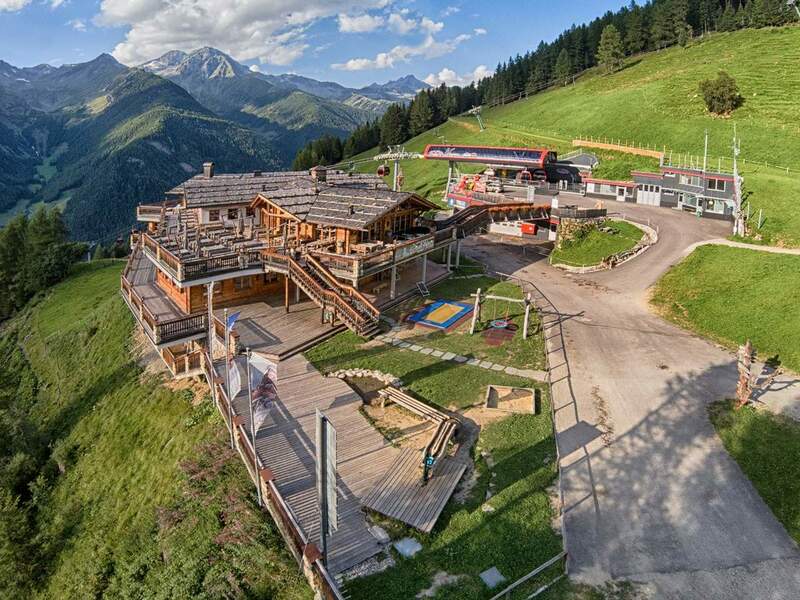 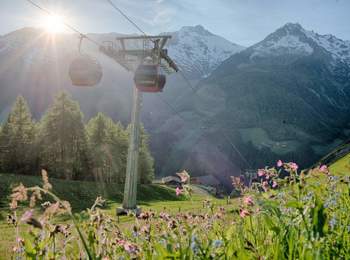 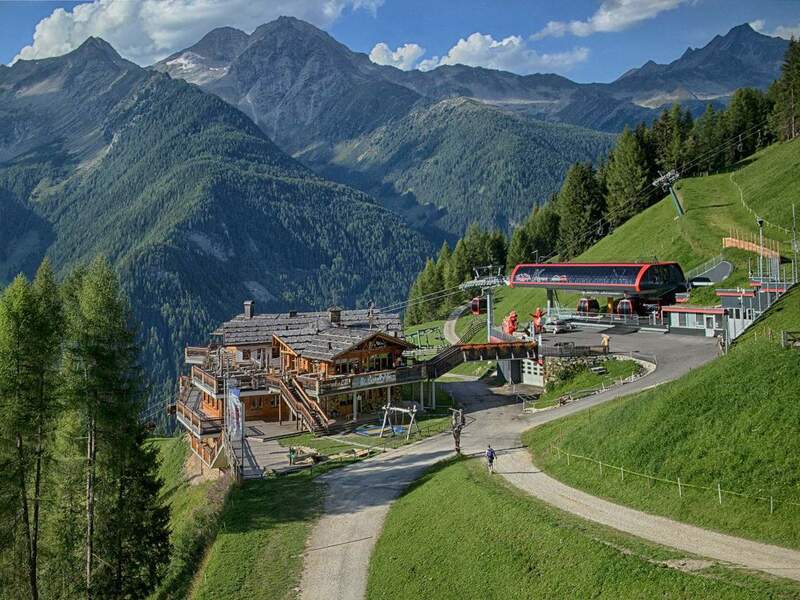 Klausberg in Tauferer Ahrntal offers everything active families desire for unforgettable summer holidays: A modern cable way as a comfortable alternative to the exhausting ascent or descent, hiking paths and mountain bike trails for all levels and countless action highlights. At any time of the year, Klausberg is an easily accessible mountain world full with possibilities. 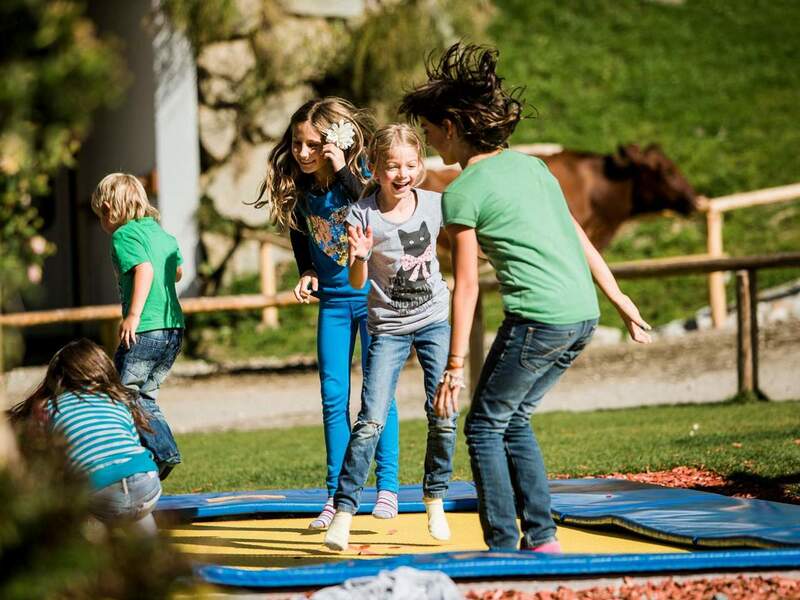 In winter, it is a skiing area with perfectly prepared slopes and a great Snowpark for skiers and snowboarders; in summer, Klausberg hiking area offers many attractions for children and adults – from a high-rope garden to a water adventure world. 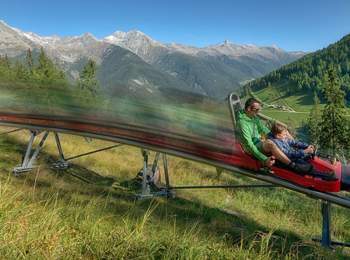 Klausberg Flitzer toboggan run is open all year long. 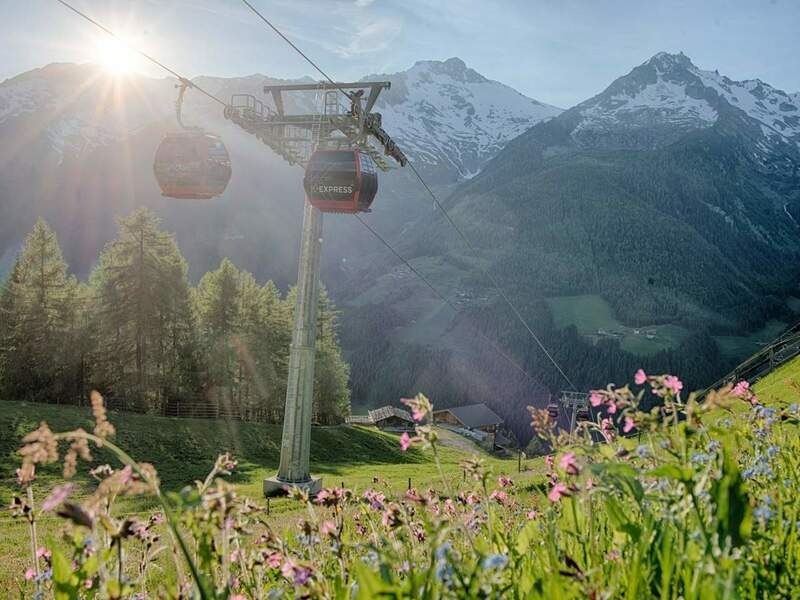 Starting in Steinhaus, a modern gondola lift brings you to lofty heights with only a few minutes. 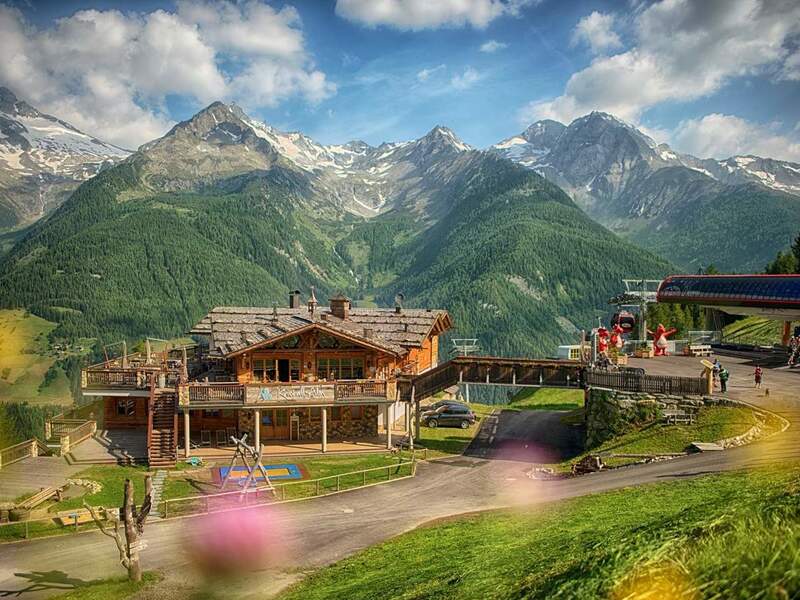 Up there, mountain fans enjoy an impressive panorama as well as a wide range of hiking paths – from comfortable walks to a hut with a buggy to challenging mountain tours with peak experience. Particularly beautiful is the hike to Klaussee, a crystal-clear mountain lake. 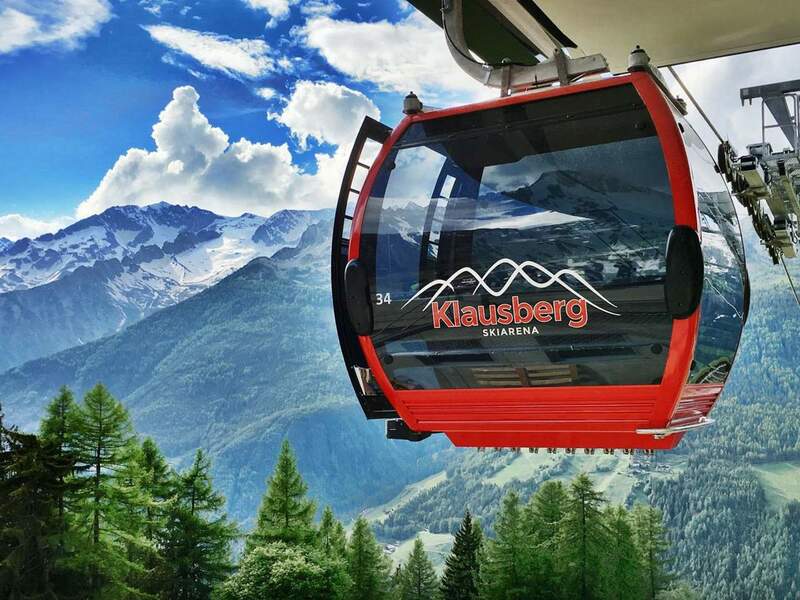 Instead of hiking boots, you can explore Klausberg also with your mountain bike: family courses and challenging trails offer varied variants. The Family Park near Klausberg top station is a meeting point for vacationers of all ages. 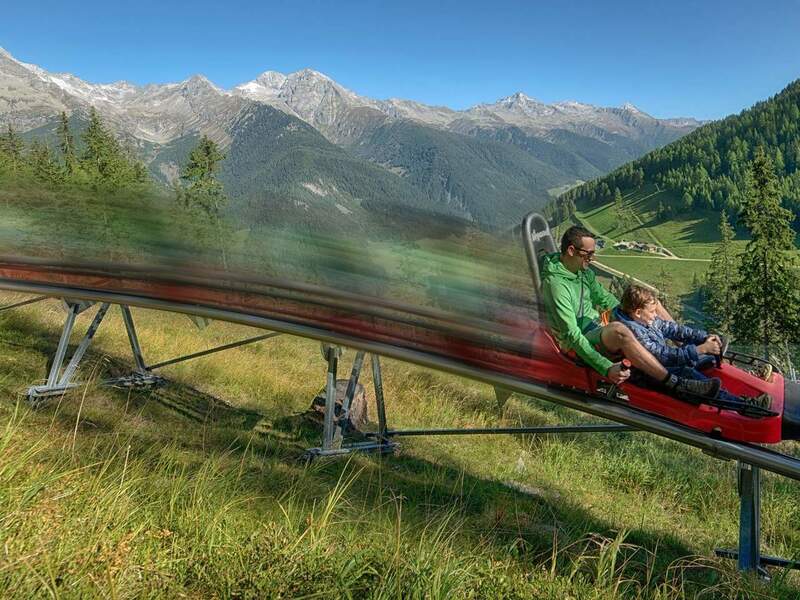 In fact, the Alpine Coaster Klausberg Flitzer guarantees adrenaline: Jumps and a top speed of 40 km/h offer a rapid toboggan drive down to the valley. 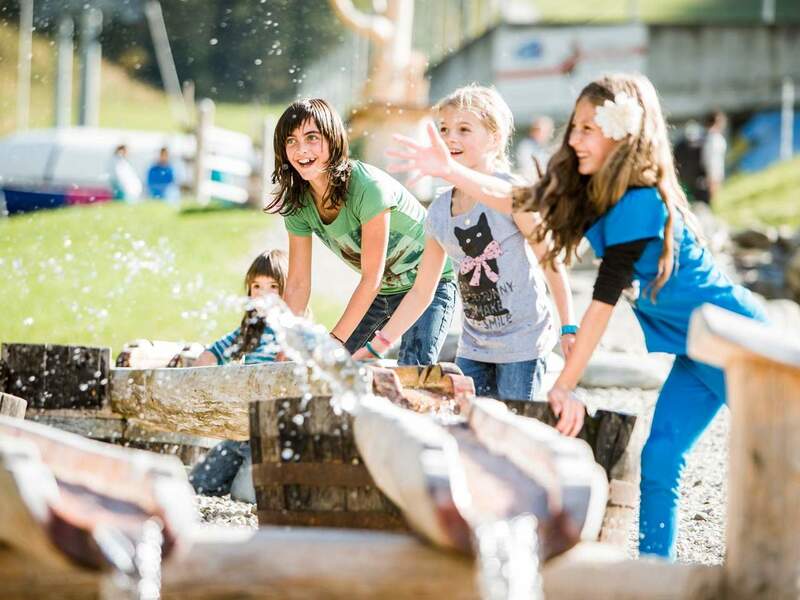 The water adventure world offers refreshing fun on hot summer days, the balance parcours trains agility in a playful way and the life-size dinosaurs at Dinoland are real eye-catchers. Enzwaldile Adventure Park near Klausberg valley station has 10 parcours and 90 elements, being one of the most exciting high-rope courses in South Tyrol. 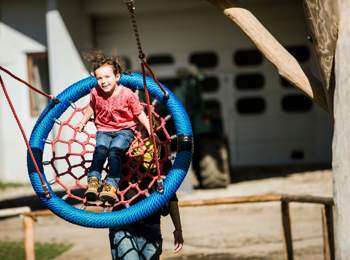 Adventurous families will love the variety of small and big challenges. 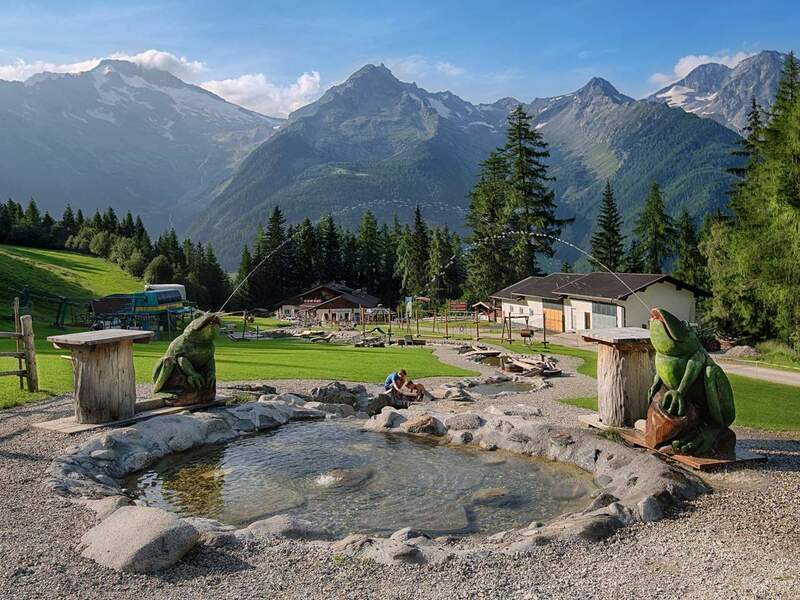 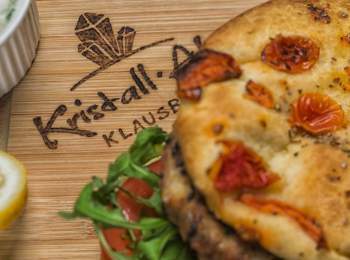 Be it cosy mountain huts or traditional inns – after moving in the fresh air, regional specialities such as grey cheese from Ahrntal or “Schlutzkrapfen” dumplings taste particularly good. 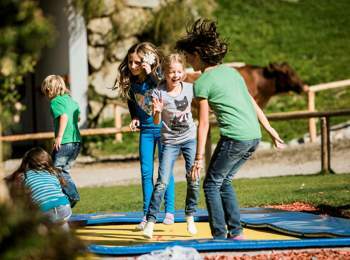 After having recharged your energies, you might wish practicing other sports. 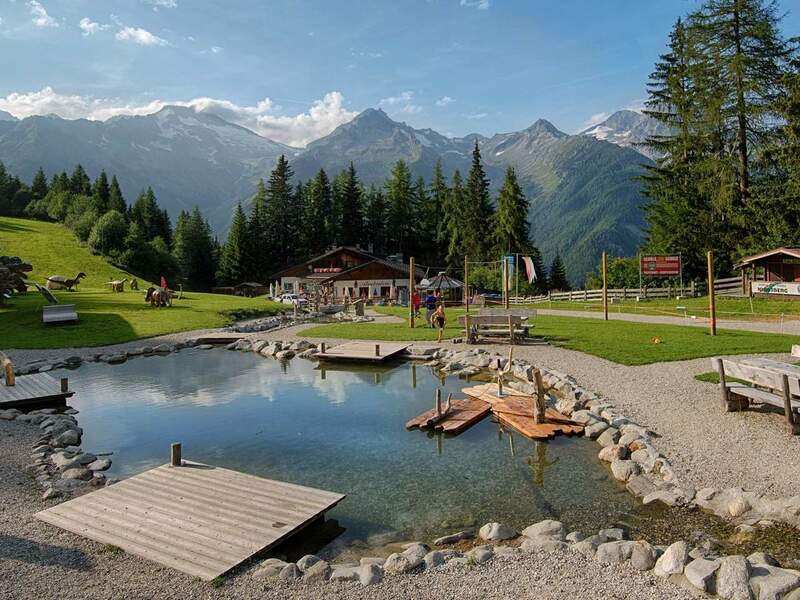 In the close environs, you can go on a rafting tour, canyoning adventure and many other activities.